Zermatt – During our stay in Zermatt we visited once more Findlerhof. This restaurant – nearby Chez Vrony – on the piste is a real gourmet place with 14 Gault&Millau points 2013. 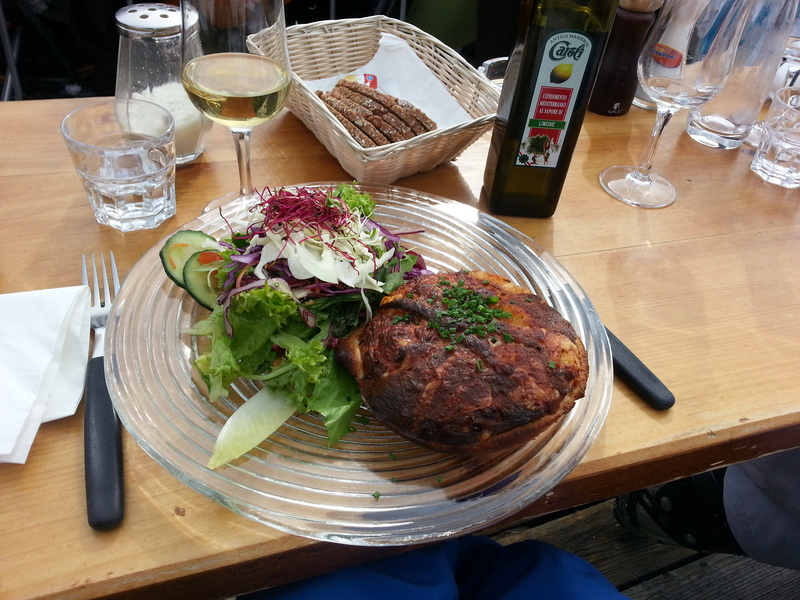 I can definitively recommend goose liver with apples cooked in calvados but also the homemade quiche is excellent. Topped with a beautiful Matterhorn view and some glasses of regional white wine is really worth stopping by and you ski even better down the “International” piste…do not forget to stop by the “Champagner Bar” or on the terrace of the Cervo. 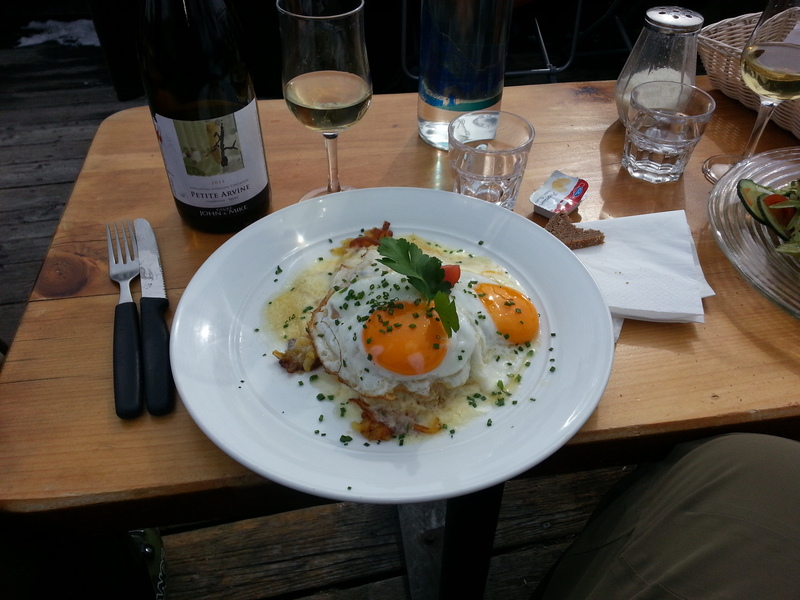 This entry was posted in High Altitude, Restaurant and tagged Zermatt by sybillesbeenthere. Bookmark the permalink.